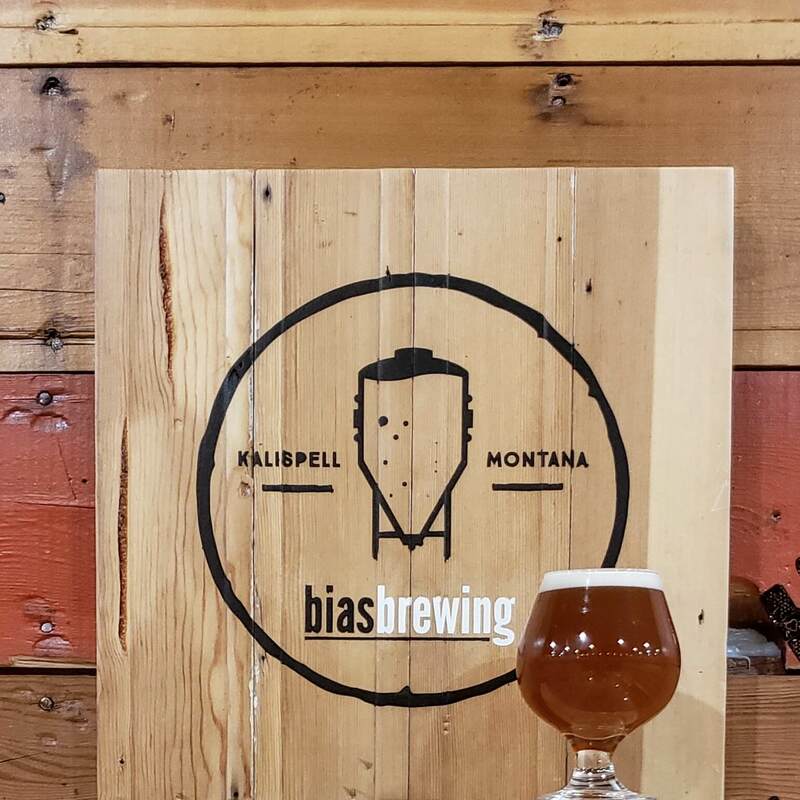 Rye Knot Rye Pale Ale is one of the original six beers released by Bias Brewing. This medium-bodied ale pours a light caramel color and holds its head very nicely. Expect a slightly spicy fragrant rye presence, but overall this is a highly drinkable and approachable pale ale that was an instant favorite in the taproom during our opening summer! This beer performs best when its at its coldest; the rye and hops sparkle their hardest at cold temps.